The Smart Dubai Office has bagged an award for its Dubai Blockchain Strategy at the Smart Cities Expo and World Congress in Barcelona, beating competition from 308 other projects from 58 countries. The Dubai Blockchain Strategy aims at executing all transactions and placing all documents on a blockchain by the year 2020. 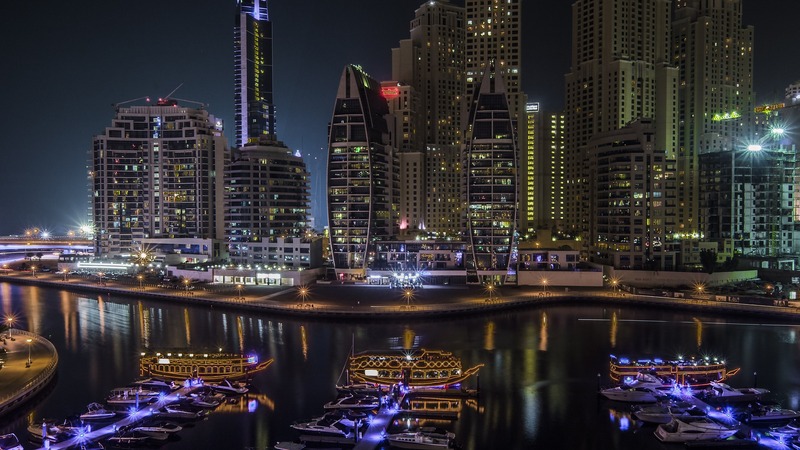 The Dubai government’s aggressive blockchain-forward stance was first revealed in February 2016, when the Museum of the Future Foundation established the ‘Global Blockchain Council’ in the city. The ultimate goal is to turn Dubai into the world’s first city that runs on blockchain technology.